Tasmania offers a wide range of world-class experiences. Our island state is renowned for our fresh food, wine, award-winning whisky and pristine wilderness. We encourage you to take the opportunity to extend your stay in Tasmania and enjoy some of our unique experiences. For car hire, accommodation and tour itineraries around Tasmania we suggest you contact TasVacations. 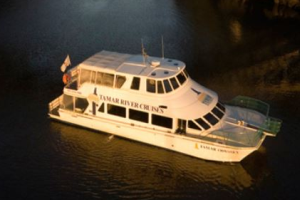 Tamar River Cruises is a family owned cruise company operating various cruises on the Tamar River. There are several cruises departing daily from Launceston. Tamar River Cruises would like to offer A discount of 15% off the adult price for scheduled cruises for delegates and their partners attending the conference. The company also has private charters as detailed on the Tamar River Cruises web site. No discount is applicable to private charters. For more information, prices and scheduled departures please visit their website. To apply conference discount and book your cruise please phone Tamar River Cruises on +61 3 6334 9900. Launch yourself off waterfalls, abseil down cliffs and shoot through nature’s water-slides. Or take an easier option and float along seeing the world from the point of view of a platypus. Canyoning is a must do for lovers of adventure at Cradle Mountain. 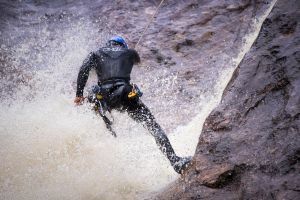 Canyoning involves putting on a wetsuit and helmet and swimming, floating, abseiling, walking and jumping your way through a section of river – like white water rafting without the raft. Cradle Mountain Canyons is the only business offering guided canyoning tours in Tasmania. 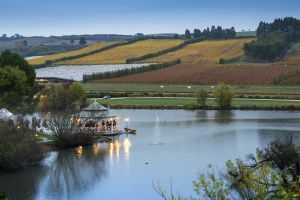 Set among old English gardens and stands of 100-year-old oak trees, and overlooking a picturesque lake, winery and a 61-hectare vineyard, the property is a 15-minute drive south of Launceston. Acclaimed as one of Australia’s top 10, the cellar door is housed in the original 1880s homestead. There’s always a log fire burning and great views to take in while you taste a wide range of award-winning cool climate wines including Sparkling, Pinot Gris, Riesling, Sauvignon blanc, Chardonnay, Pinot Noir, Merlot, Botrytis Riesling and a Ruby Pinot Port. The restaurant matches the best local regional produce with award-winning wines for unique à la carte lunches, sit down dinners, BBQs in the gardens and harvest brunches during vintage. 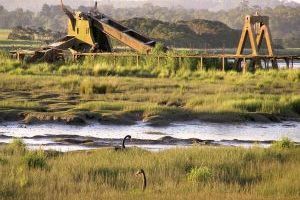 The Tamar Island Wetlands is a unique urban wetlands reserve ten minutes drive from Launceston. An outstanding Interpretation Centre offers visitors the opportunity to learn about the great value of the wetlands. The Tamar Island Wetlands are managed by the Tasmanian Parks and Wildlife Service, with important assistance from Wildcare volunteers. The slice of coastal heaven that is the Bay of Fires stretches over 50 kilometres from Binalong Bay in the south to Eddystone Point in the north. This beautiful part of Tasmania’s east coast has been named by Lonely Planet as the hottest travel destination in the world, and is widely regarded as one of the most beautiful places in Australia. Walk for miles along sugar-white sandy beaches, swim in the impossibly clear ocean, and feel like you’re the only person to have ever set foot here. 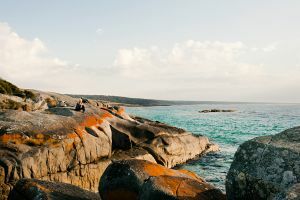 You can explore the Bay of Fires from your base in St Helens or Binalong Bay, choose a campsite with a truly incredible view, or treat yourself to a luxury eco-lodge experience with the award-winning Bay of Fires Walk. Whether its a three course meal, glass of Tasmanian wine, a quick cafe meal or takeaway homemade raspberry icecream, the Christmas Hills Raspberry Farm Cafe’s talented chefs use the freshest local ingredients and stands by its tag line ‘the way life should taste’. In winter, sit by the fire overlooking the beautiful lakeside setting or sit in the garden room which opens up in summer to encourage alfresco dining. The Farm Shop offers free tastings with a compulsory free chocolate-coated raspberry which comes with a warning that you will be addicted, definitely the cafe’s signature dish. 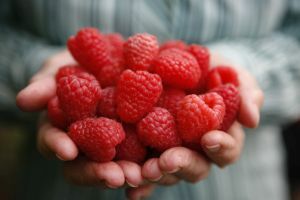 Fresh raspberries during the season and frozen raspberries in winter are sold along with a pantry full of products made from raspberries. The Queen Victoria Museum and Art Gallery (QVMAG), in Launceston, is Australia’s largest regional museum. QVMAG is Launceston’s arts, cultural and creative heartbeat and gateway to local history and character. It enjoys a national profile for its collections of Australian colonial art, decorative arts and design, Tasmanian history and natural science. 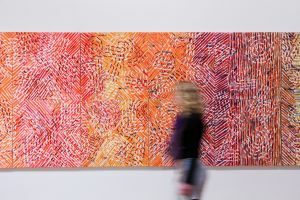 The QVMAG is located on two sites: the 1870s era railway workshop at Inveresk; and the 1891 Royal Park Art Gallery building on Wellington Street. More than just a wildlife park, Trowunna Wildlife Park is a wildlife sanctuary and many of the animals and birds which roam freely everywhere have declined to leave after rescue and rehabilitation, or have simply invited themselves in. Their contentment is obvious, as friendly kangaroos, including mothers with joeys peeking out of their pouches, get up close and personal with visitors. 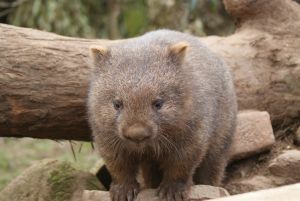 Some of the animals, of necessity, are contained within enclosures, including Wombats, Quolls and, of course, fiery Tasmanian Devils, but some of these too can be seen at close range and even patted during park tours and feeding sessions throughout the day. 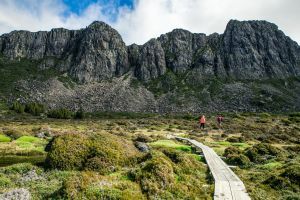 The Walls of Jerusalem are located in a remote area of the Tasmanian highlands and are part of the Tasmanian Wilderness World Heritage Area. The area is a spectacular labyrinth of alpine lakes and tarns, dolerite peaks, ancient but fragile forests of Pencil Pines and unique alpine vegetation.